Lifelong Pequannock resident Debbie King is president of the NewBridge Board of Trustees, just as her father had been. 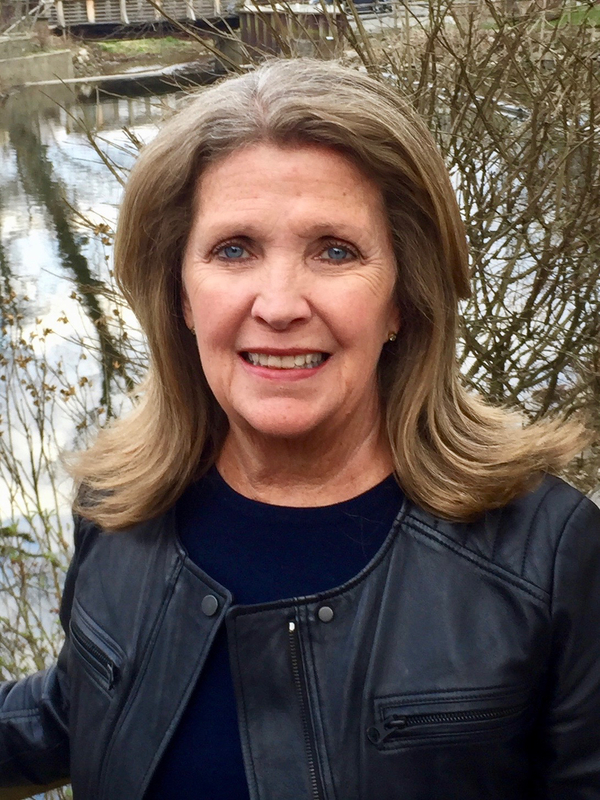 Debbie King was 7 years old in 1963 when her father, James Ryan, cofounded a nonprofit to help people heal from mental illness and cope with life’s challenges. But it would be years before King grasped the powerful, lasting impact NewBridge Services would make in local communities. She recalled a day in her mid-20s when the family drove past the nonprofit’s day treatment program for adults with serious mental illness, now called NewBridge Crossroads. King pointed out the odd scene of tropical plants on the property, which sits close to Newark-Pompton Turnpike. King is now president of NewBridge Services Board of Trustees, just as her father had been. “I really believe in the mission of NewBridge, and I think my father would be very proud and happy that I’m continuing in his footsteps,” the lifelong Pequannock resident said. Ryan, a highly decorated World War II veteran, served several terms as board president, and remained an avid supporter until his death in 2005, at age 84. NewBridge began as the Pequannock Valley Mental Health Center, providing mental health services to seven eastern Morris County towns. It continually expanded its scope and service areas, taking the name NewBridge Services in 1998, the year it earned national accreditation. NewBridge now provides counseling, housing and education to more than 7,200 children, adults and seniors in five northern New Jersey counties. A longtime NewBridge supporter, King became an active volunteer when she retired from a 34-year career in retail. She spent 23 of those years as vice president and division merchandising manager of women’s shoes for Bloomingdales. She recently stepped down as chair of the Fashion Footwear Association of New York, and still serves on its board. Debbie and George King donated $5,000 to NewBridge Jobs Plus in 2015 in honor of her parents. and career program. (Bloomingdales made a matching donation.) 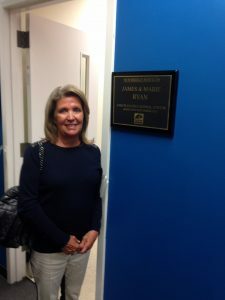 NewBridge dedicated a classroom to her father and mother, Marie. “My father really believed in education,” she said, noting he earned a dual degree in chemical engineering from Saint Lawrence University in New York and Massachusetts Institute of Technology after World War II. A first lieutenant in the U.S. Army, Ryan earned a Purple Heart, a Silver Star and a Bronze Star with oak leaf cluster. The other members of the 2019 NewBridge officers are: Vice President David Crapo, Treasurer Isobel Wayrick and Secretary Rich Paliwoda.